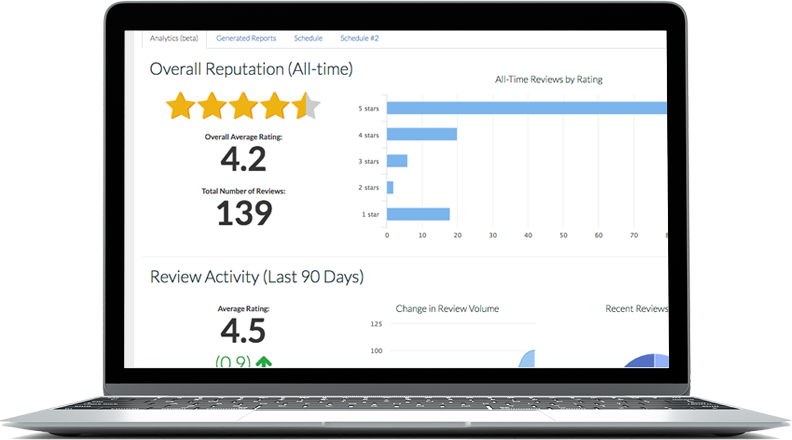 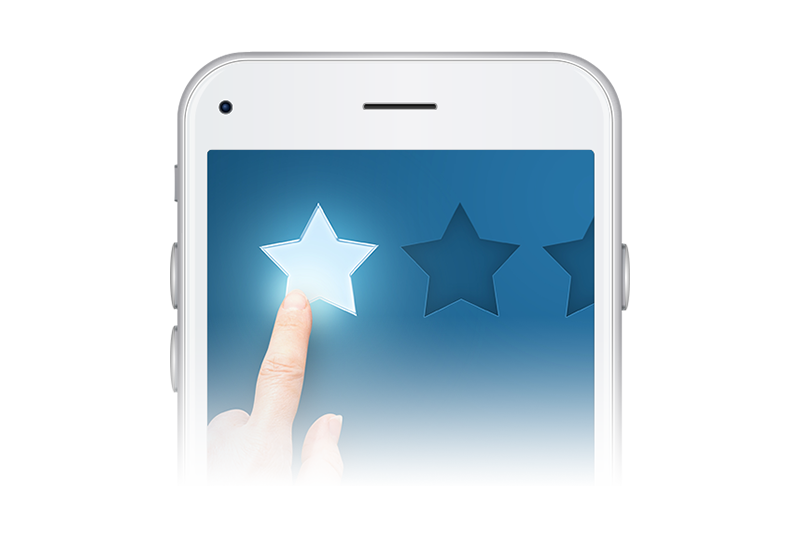 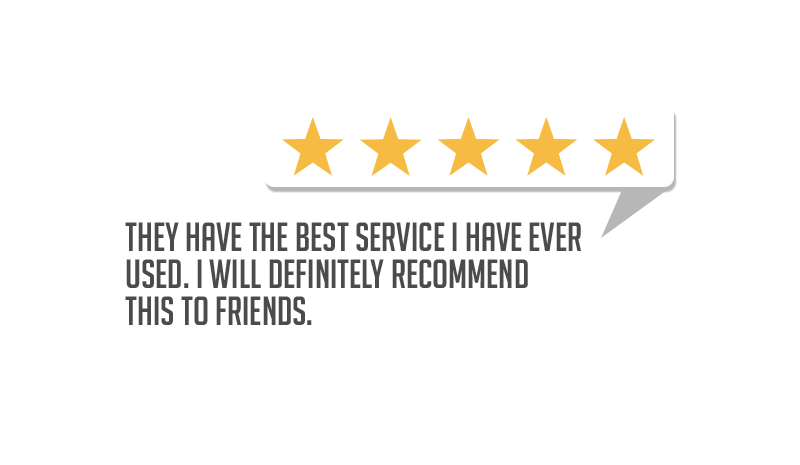 Our platform allows you to point your customers to your selected websites to leave a review on. 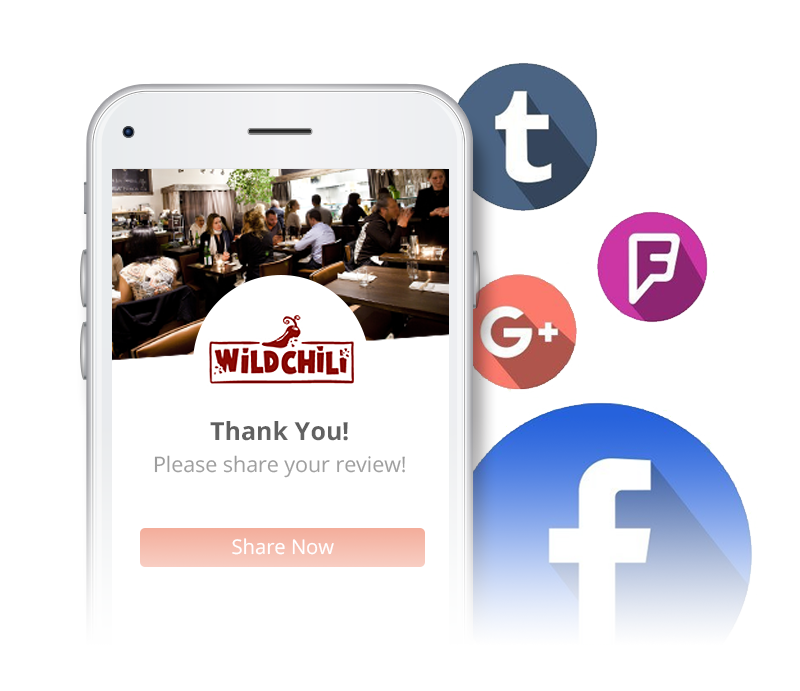 You can provide multiple sites or a single site to allow your customers to review your business on. 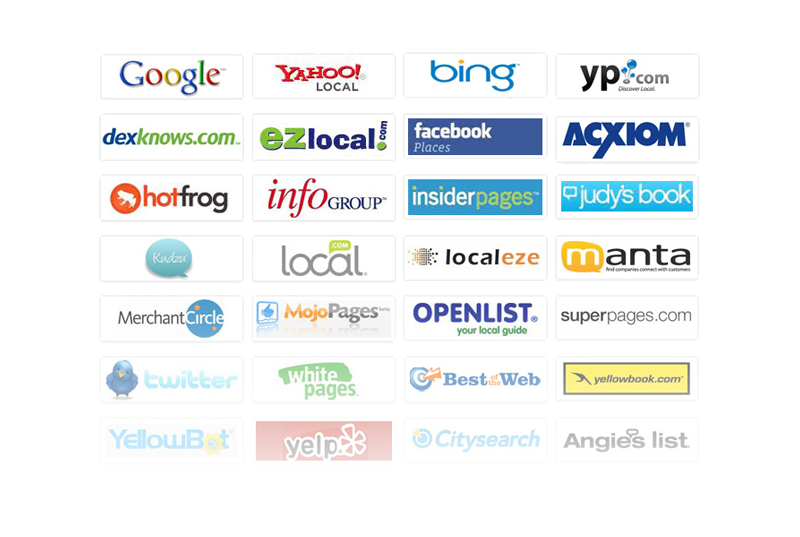 Our platform gives you access to over 50 review sites including Google, Yelp, Facebook, and Others.